As well as Buzz training in reports and website design, Megan attends the 3aaa Academy in Cambridge a couple of times a month… and this month Megan has been there more than 7 times! During her time there she has been learning about sales segmentation, types of marketing, SEO and PPC advertising, social media and closing sales. Megan thoroughly enjoyed her time at college and is currently preparing for her DMK2 exam in a months time! We wish her the best of luck. Welcome to the team, Neil! About a month ago we welcomed Neil Lucas to the Buzz Team! Exciting, right? 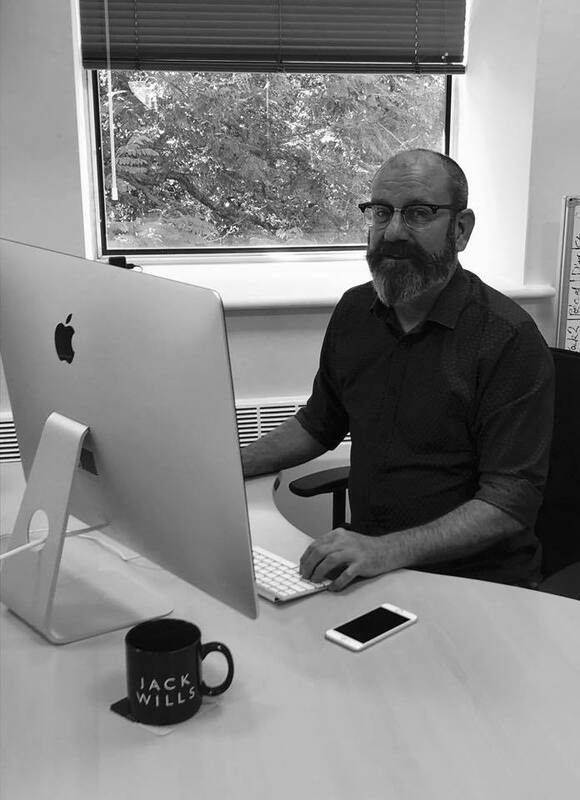 Neil is now our creative director and is currently running graphic design projects for 18 of our long-term clients. Neil’s extraordinary experience of over 25 years is a major improvement to our already award-winning offering. 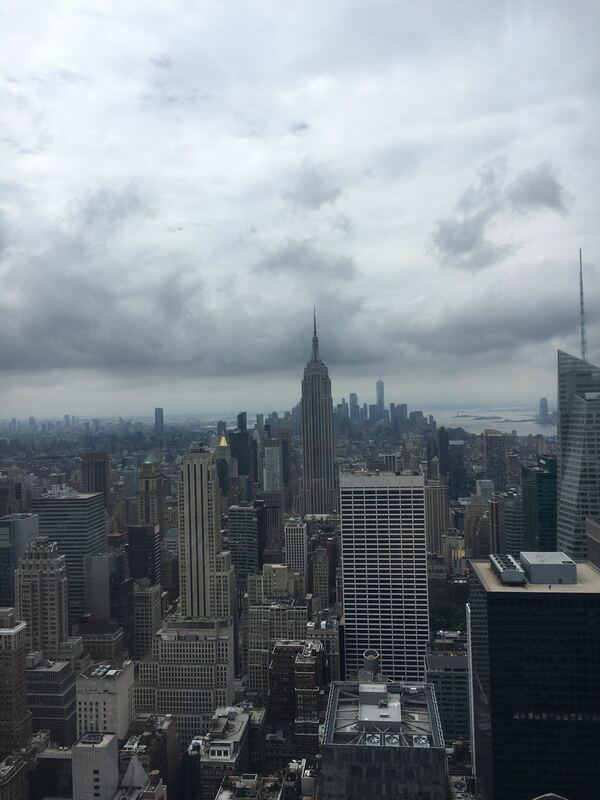 For Ben’s birthday, his girlfriend surprised him with a week-long trip to New York City! This year, Jon will be taking part in the Intrinsic Ride 2018 raising money for Dallaglio RugbyWorks. This cycling event consists of cycling from Girona to Barcelona, riding approximately 300km and climbing 4000m all in just 3 days! It’s an amazing charity, location and adventure for Jon to take part in, we wish him all of the best. He is yet to create a sponsor page. The World Cup! It came and went, but despite the loss, we were all delighted to see our country in the semi-final. Our wall chart (i.e. our TV) became a significant asset to the office that month. We are over the moon to announce we assisted one of our clients, 360 group, with designing their advert for Heart Radio, a very well known radio station. 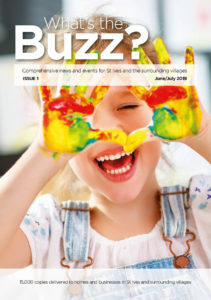 It was exciting, fun and new for the Buzz team to participate in. 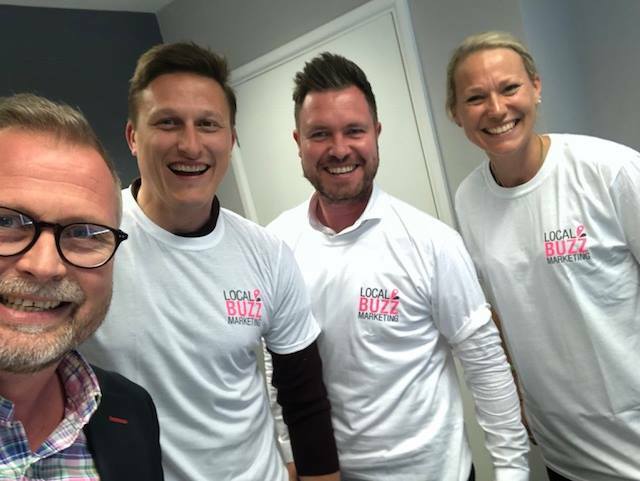 Jon has been working extremely hard with the whole team, integrating all of the new Giggs clients with Local Buzz Marketing. We feel that welcoming multiple clients simultaneously was a huge challenge, but it’s exciting, and a challenge is what we love! We appreciate being trusted with the job. … And most of all, thank you to all of our clients, we have had a large amount of work began and finished, and we appreciate all of the opportunities you have given us.